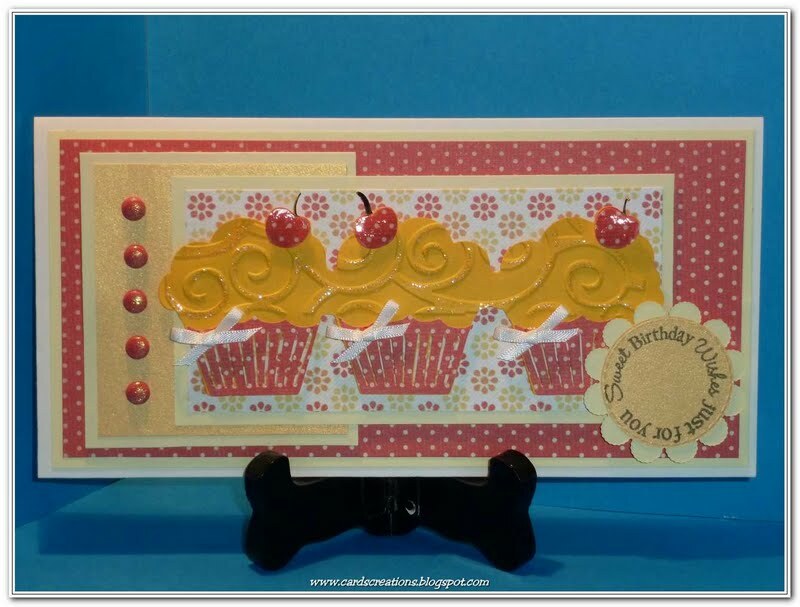 Happy New Year Crafty Divas! Welcome back for the Diva 2013 Challenges! We have new challenges planned, lots of sponsors lined up, and an awesome team ready to bring inspiration each week. 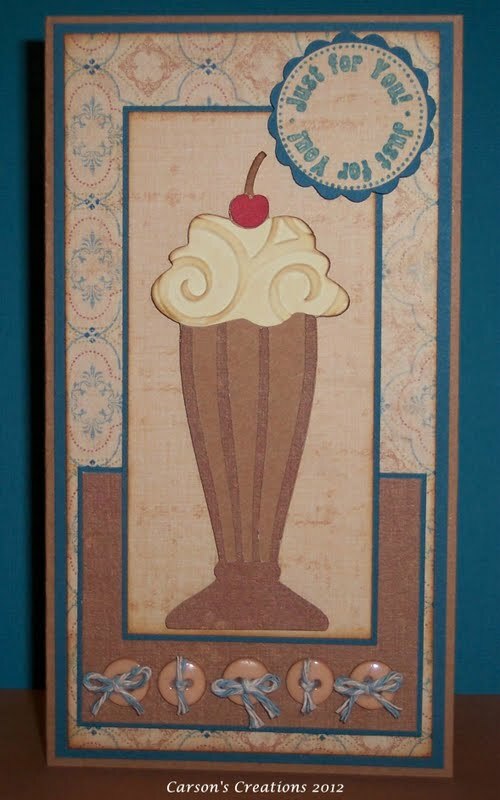 We will continue to allow cards, layouts, altered projects, and home decor as long as your project includes a die-cut. *Patty, Creative Diva, has decided to take time off to focus on school after being on the team for two years. Good Luck Patty! *Pat, Pat's Scraps, is returning after taking some time off. I am really excited too because she gave her site a face-lift for the new year and it looks absolutely amazing! 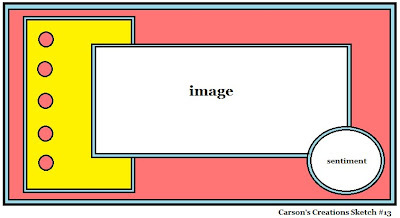 *We will have openings for two more Diva Designers beginning in March for 3 or 6 month terms. If interested, please send me an e-mail. Remember...sketches can be rotated 90 or 180 degrees. We are super excited to have Heather joining us for the first 3 sketches of 2013. Isn't this snowman perfect for all that snow everyone keeps talking about. 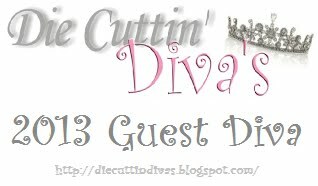 A newly created badge for all our Guest Divas this year! Your stamps are wonderful and we appreciate your support! 2. The prizes are for 2 weeks of challenges. A winner will be announced every other week. The winner of the More Holiday Spirit Challenge...EVERYONE! There were way too many fabulous projects to select just one. So excited to be back! What great inspiration from the DT and our Special Guest Diva. Wonderful cards by the DT - thanks for another challenge and I made note of 3 entries this year -I has been a joy to enter your challenges last year and I look forward to them this year too! Glad you're back. Great projects and I love the sketch. Happy New Year! Thanks for letting me be a part of this talented group of ladies. Great projects everyone!!! Enjoy the inspiration from this blog very much-great projects to start the year! Can't wait to see all the fun challenges for 2013! What great examples from your design team! Thanks for sharing. Great challenge and I plan to enter! Love all your inspiration. 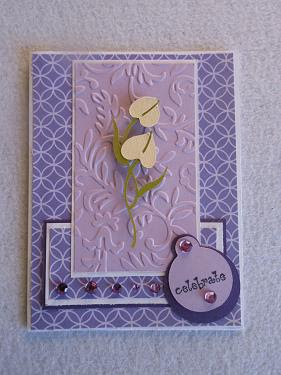 Fab DT inspiration and also from your Guest Diva too. Thanks for a great sketch to start the year off. What a great sketch & fabulous inspiration from the design team. I had fun playing along this week. I'm not really sure how I came across your blog, but I am SO glad I did. I entered the challenge. My Cricut thanks you, it has been collecting too much dust, I dusted it off today and hope to keep it that way. Looking forward to more great challenges. Wonderful sketch imspired DT creations. I managed to make 3 entries for limit of 3 in your challenge. Last one, Clock Bday Card, I used a die for one of the circles, so that's my die and turned the sketch 90 degrees to the right. 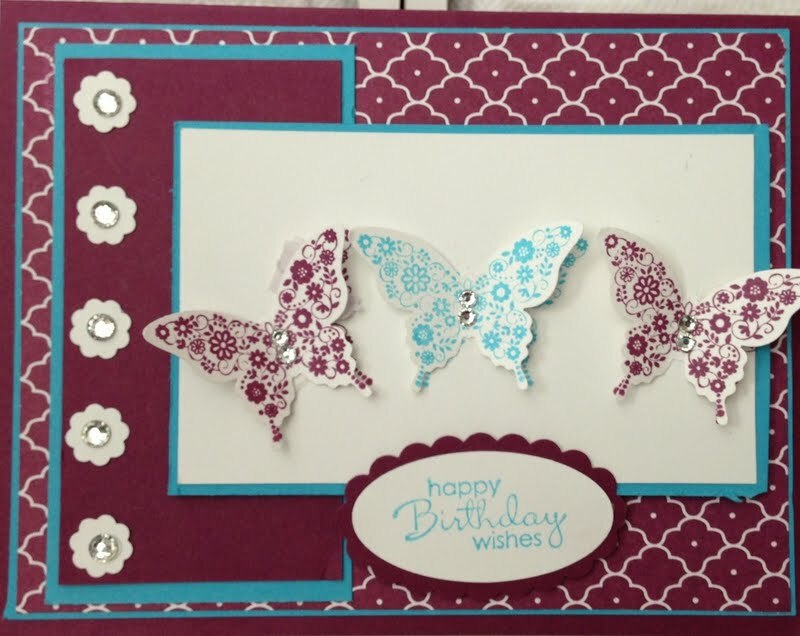 Great sketch and wonderful inspiration from the design team and guest designer Heather! Welcome back Pat! Best of luck Patty!